Let’s pause for a minute from the analyzing of the election in the U.S. to take a look at — what else? 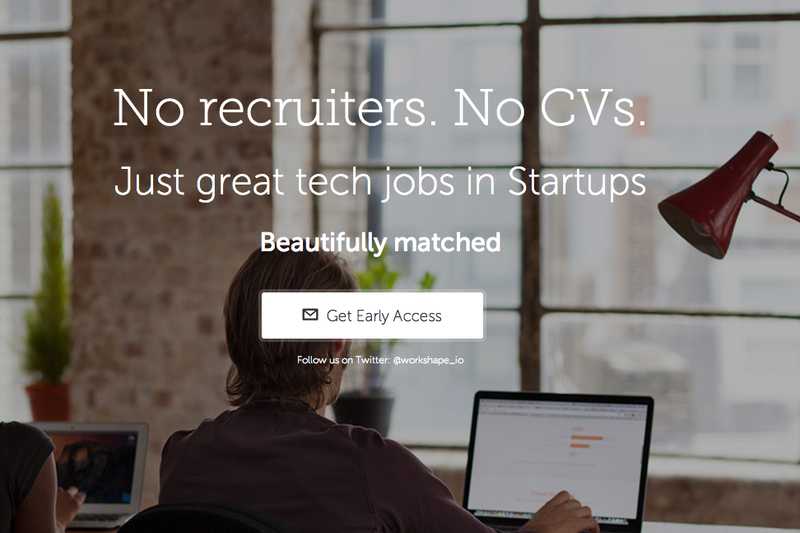 — more recruiting startups. Switch, in beta and free, has launched on the Apple app store, and recently raised money. Job candidates express interest in a job without identifying themselves. Employers do the same; if both are interested, the two parties can connect and go further (we’re having flashbacks to our middle school Valentine’s dances). Switch is working with Dropbox, Wikipedia, and other customers, mainly fast-growing tech and media companies. Switch has five full-timer employees and a few part-timers and interns. 250K Salary says it has only been accepting 11 percent of the “community of high performers” who are interested. It’s focusing on jobs in tech, and, yes, our mothers would wash our mouths out if we read the company’s home page aloud. Originally published at www.sourcecon.com on November 5, 2014.